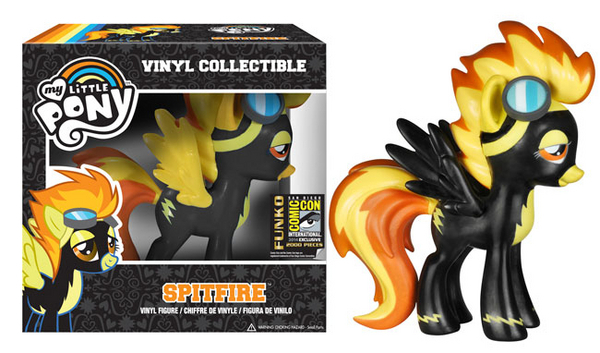 Good news to everyone who couldn’t get a ticket to SDCC and is interested in getting the Funko My Little Pony exclusives, there is a chance you can buy them online! 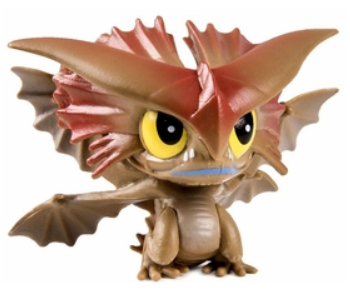 Gemini Collectibles, a large Funko seller, has the two listed on their website for $25.99 each: DJ here and Spitfire here. 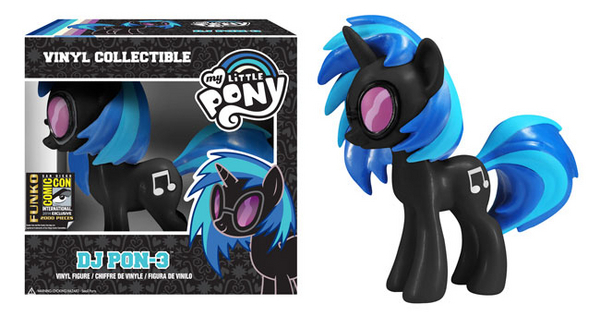 Last year Amazon had the two SDCC exclusive ponies for sale, but I don’t know if that will happen this year as they are not available there yet. 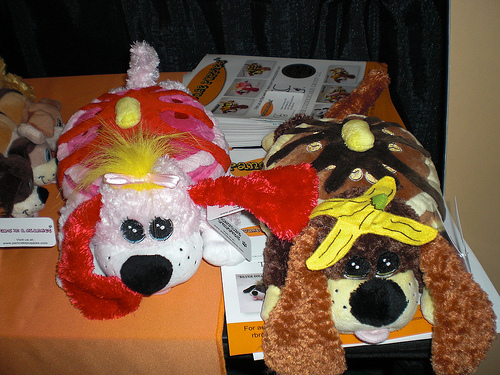 If you are really interested in these two check out Gemini! 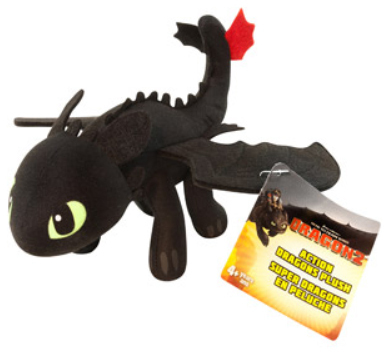 There is a lot more cute and interesting merchandise available for this movie. We lamented the failings from the toys for the first movie four years ago. Some of that was fixed as show merchandise came out, but it wasn’t until this movie that things really improved. 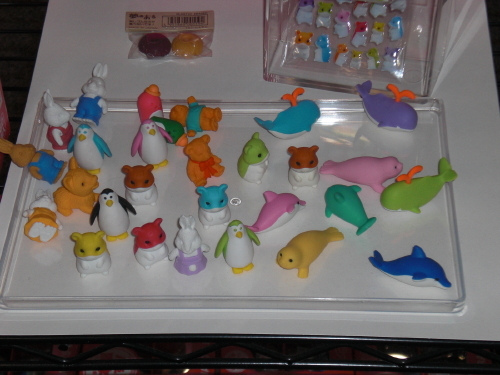 The first movie’s toy line failed here, the plush toys didn’t look anything like the actual movie characters. 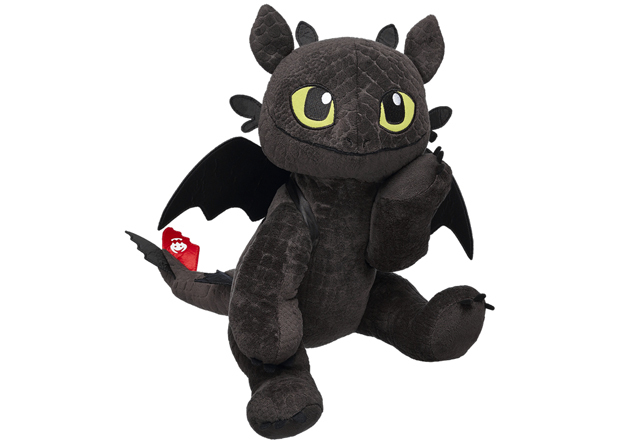 Come on, stuffed dragons basically sell themselves unless they look ridiculous. And they looked really bad. 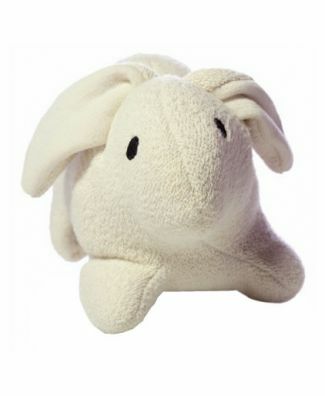 The official plush available everywhere are still really bad. 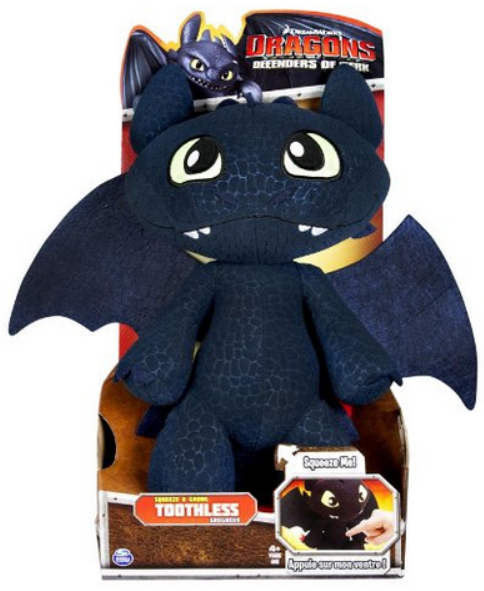 Super low quality and mass produced, but at least they look more like the actual characters for this movie. 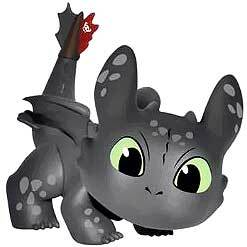 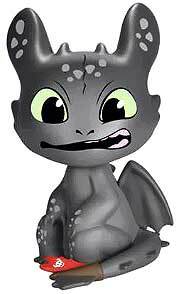 The wings are not permanently attached, Toothless wears them like a backpack and you can take them off to dress him up. 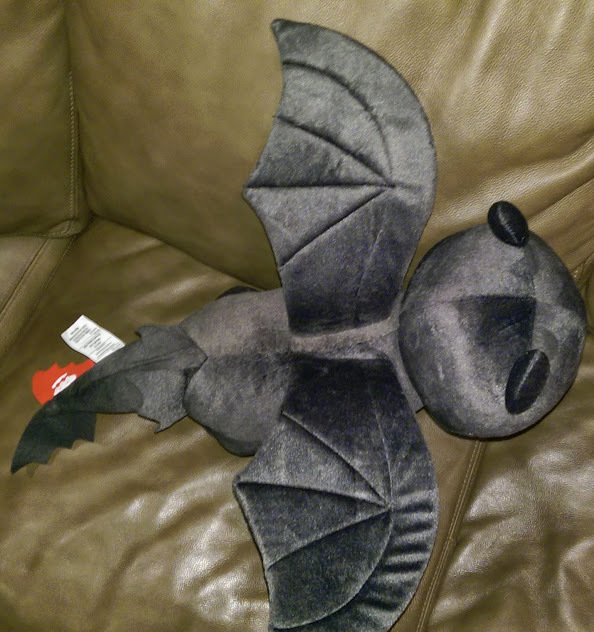 Why they made this choice I will never know, they have other plush toys with permanently attached wings so it is disappointing but the toy still looks way better than other yet produced. 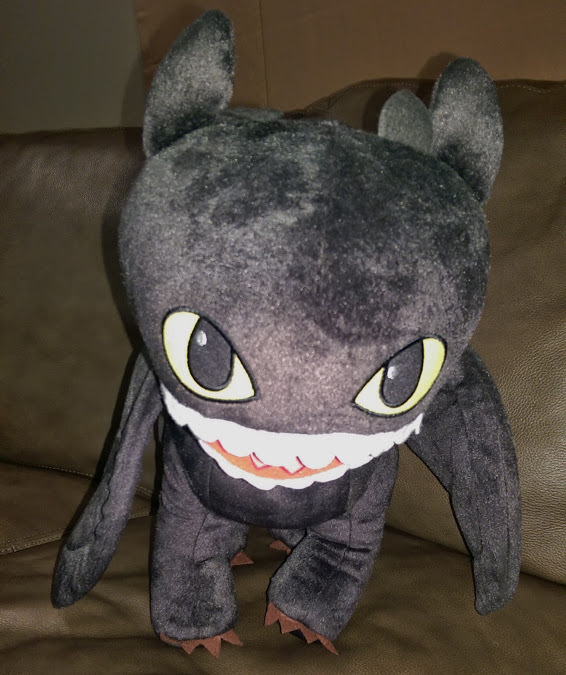 Unfortunately he is sold out on their website and in most stores, but you can sign up here to be notified when they get a new shipment. 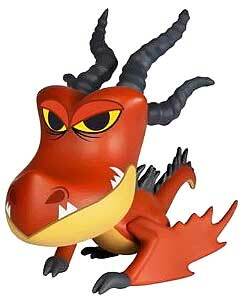 The basic figures are about the same, with new ones for the new dragons. 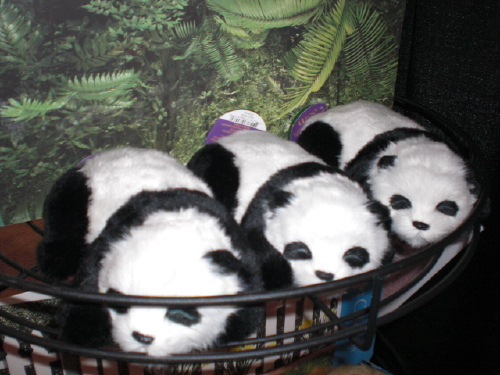 I won’t show those because you can find them in all stores with merchandise for the film. 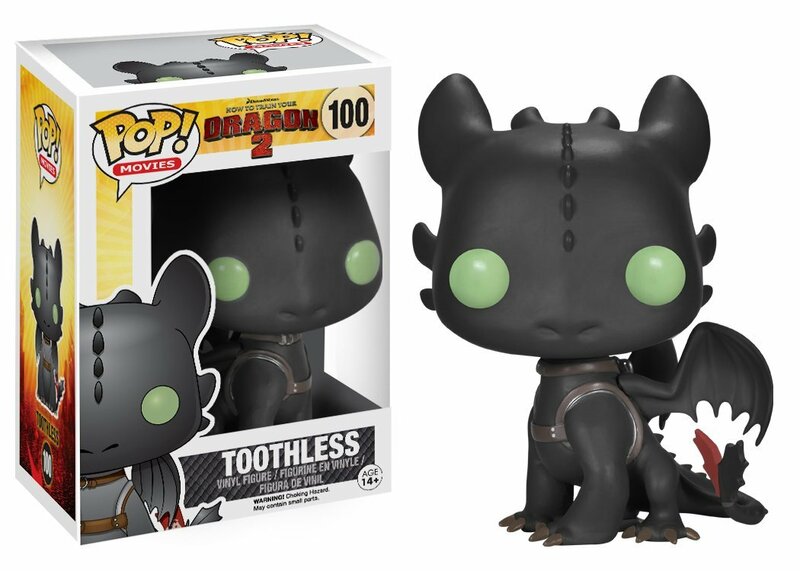 Funko Pop also has cute collectible figures, which are for sale at Hot Topic and should be available where other Funko figures are sold. 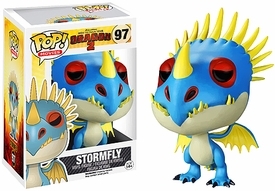 There is also a set of Mystery Mini figures from Funko which are smaller than their regular figure line and come in a closed box so you do not know which one you will get. 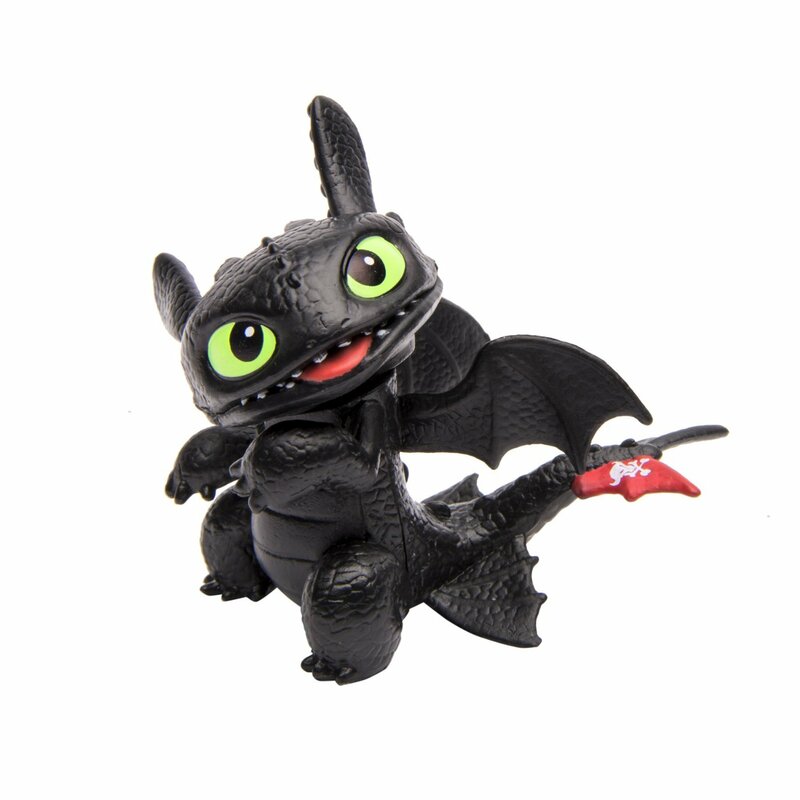 Keep an eye out if you want to add to your How To Train Your Dragon collection, there is a lot of new merchandise worth looking into! 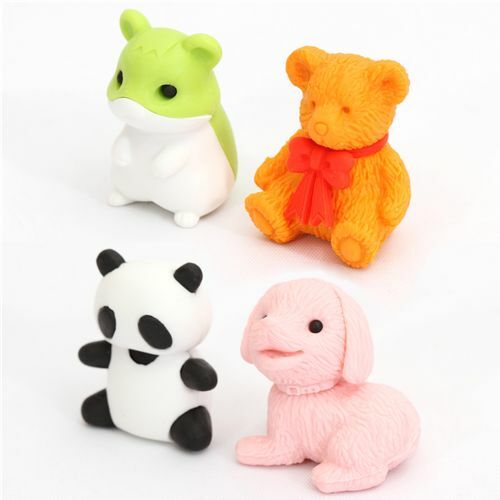 When I was younger I collected erasers, some cute and others just because they were erasers. 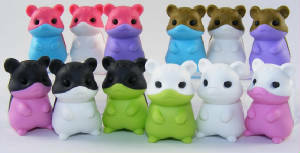 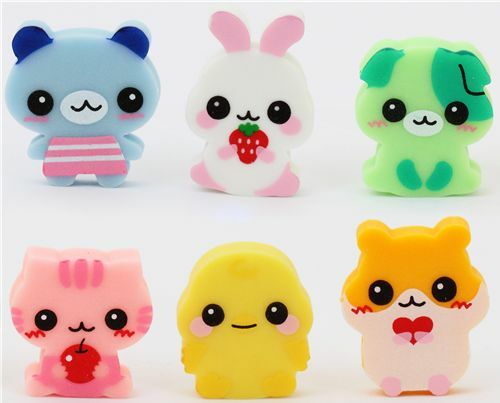 The Japanese make some incredibly cute things and here are some adorable erasers! 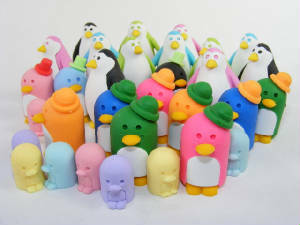 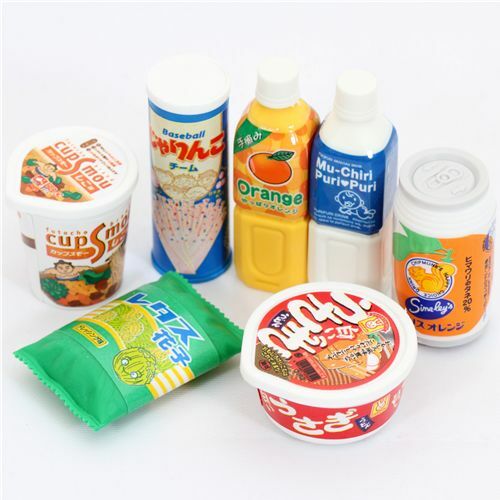 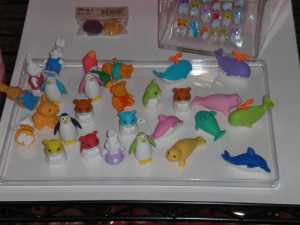 To learn more more about these erasers, and see many more pictures visit iwakousa.com. 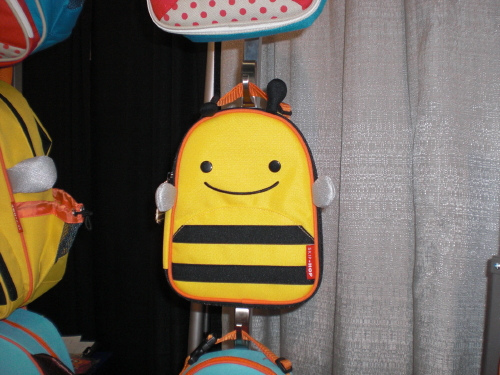 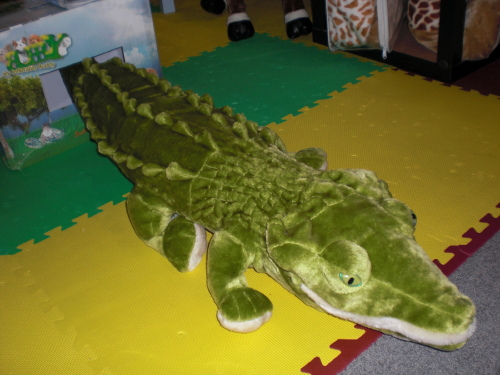 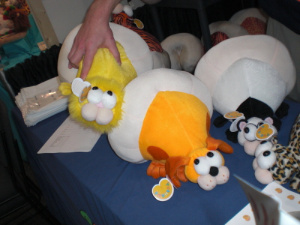 The toy fair is an event in which different toy makers get the chance to exhibit their products. 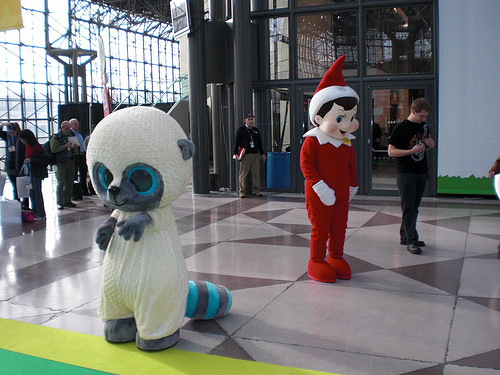 The event takes place in New York, at the Jacob K. Javits Convention Center and showroom locations from February 14 -17, and is the largest of its kind in the western hemisphere. The show is put on by the TIA, Toy Industry Association, a non-profit which “association for producers and importers of toys and youth entertainment products sold in North America, representing over 500 companies who account for approximately 85% of domestic toy sales”. 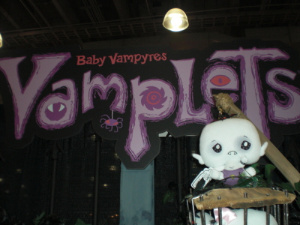 The show is not open to the public and no one under the age of 18 is allowed to go to the fair, but it is a place for buyers and sellers to come together to show off the hot new toys this year. 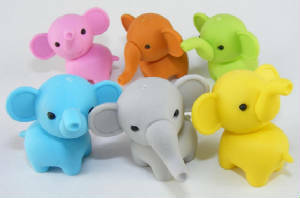 A limited number of these erasers can be purchased at Hallmark stores, but there are a few different ones here that I have never seen in person and would love to buy! 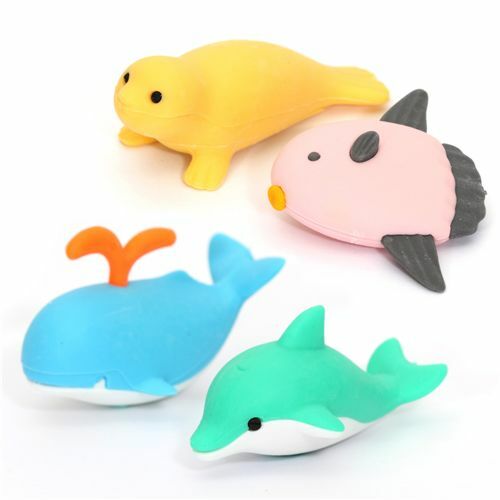 This company makes these plush stuffed animal covers which go over a plastic, air filled bladder. This way parents can afford to buy large toys for their kids, but they are easy to store by deflating and easy to play with by quickly inflating. the coverings are also very easy to wash should something happen to them. 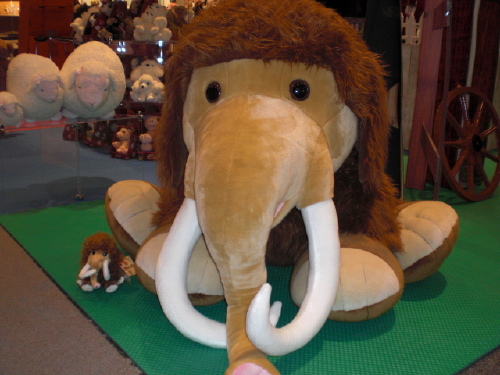 Another plus is that the animals are light weight for kids to carry around. 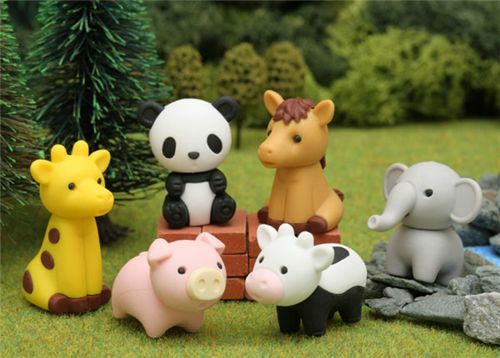 These are super realistic sleeping animals that offer all the cuteness of a sleeping animal without any of the problems associated with a real pet. These little guys “breath” as well while they sleep. 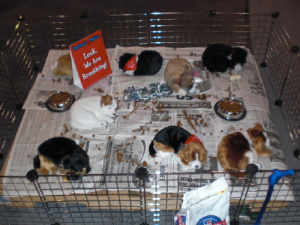 They offer many different dog and cat breeds, as well as pandas and accessories. The bunny and other stuffed animals are made from organic cotton, and the globe the bunny is on is one of the company’s hugg-a-planet line. 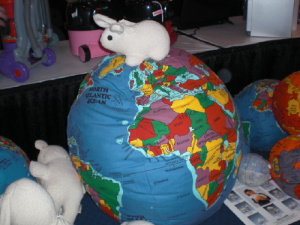 The globe is the hugg-a-planet earth, while they also offer hugg-a-planet with moon, hugg-a-planet mars, and hugg america soft map. 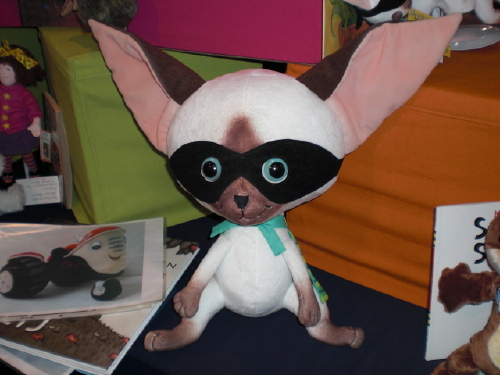 Skippyjon is is a children’s book character – a Siamese kitten which pretends to be a Chihuahua superhero. 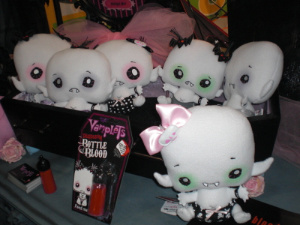 Sounds cute to me! 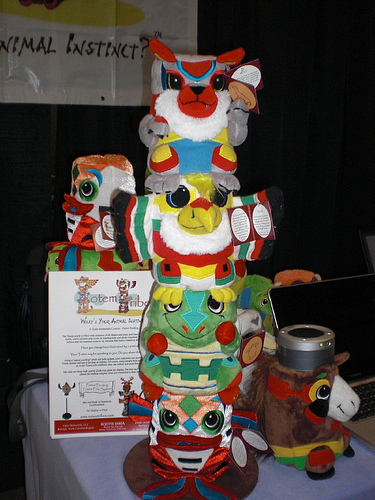 These little guys are designed like animal spirits and can be stacked. 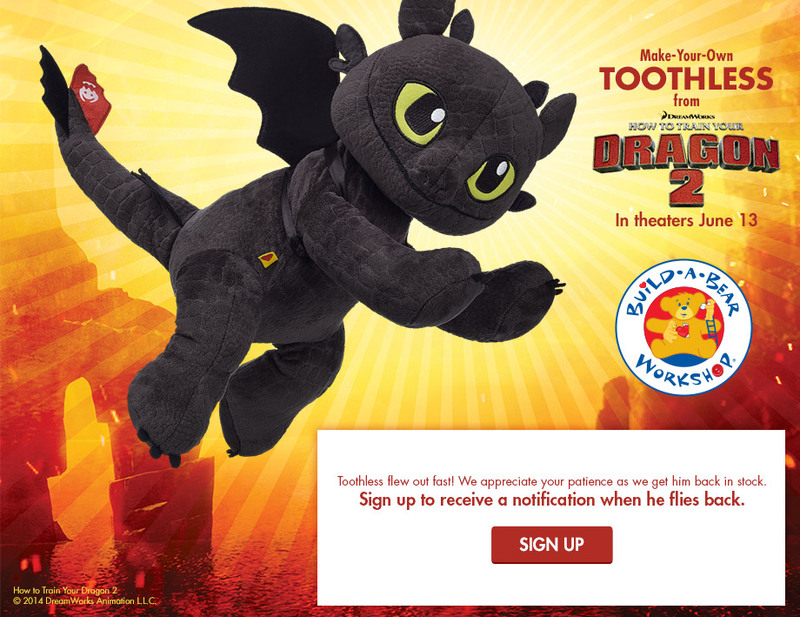 They have a website, but it simply has a video of them and it says that the full sight will be coming in March.